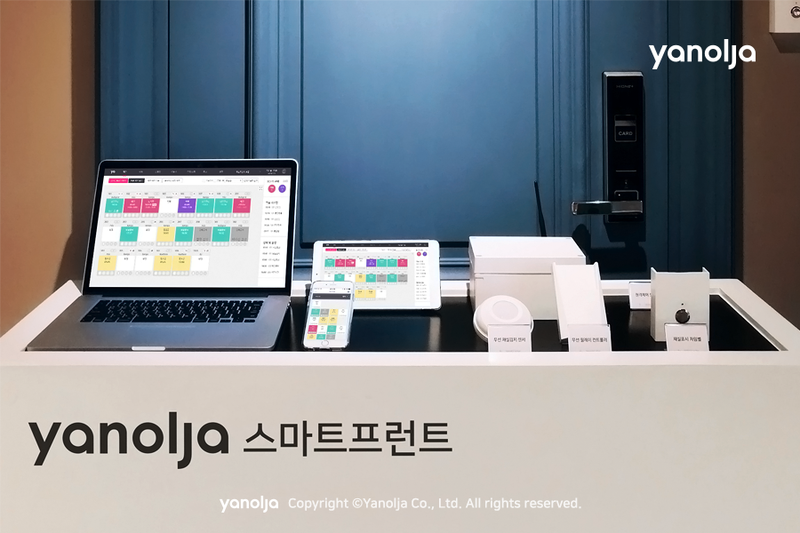 On July 11th, start-up accelerator Primer (CEO Do-Kyun Kwon) will begin accepting applications for its 12th Enternship, an internship for an entrepreneurial or start-up company. Primer is led by Do-Kyun Kwon, the founder of INICIS and INITECH, and other successful entrepreneurs, and it has invested in 121 start-ups with a focus on IT and software services. Most recently, Sanghun Kim (former CEO of Naver), Samuel Hwang (CEO of NP Equity Partners), and notable others have joined as partners. To gain eligibility, entrants must first participate in Primer’s entrepreneurship training program, where entrants will be able to verify their business ideas through online and offline tasks over the span of two months. Specialized marketing education will additionally be provided to teams selected in the first round. Senior entrepreneurs such as Do-Kyun Kwon, Ki-ha Ha (Founder and CEO of Sazze), Kihong Bae (Co-CEO of Strong Ventures) and John Nahm (Co-Representative of Strong Ventures) will participate as mentors and will advise on the business verification and implementation process. “The recent addition of our new partners has strengthened Primer’s ability to support global market entry, and we look forward to working with entrepreneurs preparing to enter the global market through the enternship,” commented Do-Kyun Kwon. Sharon is a student at Stanford University, where she studies Economics and Public Policy. 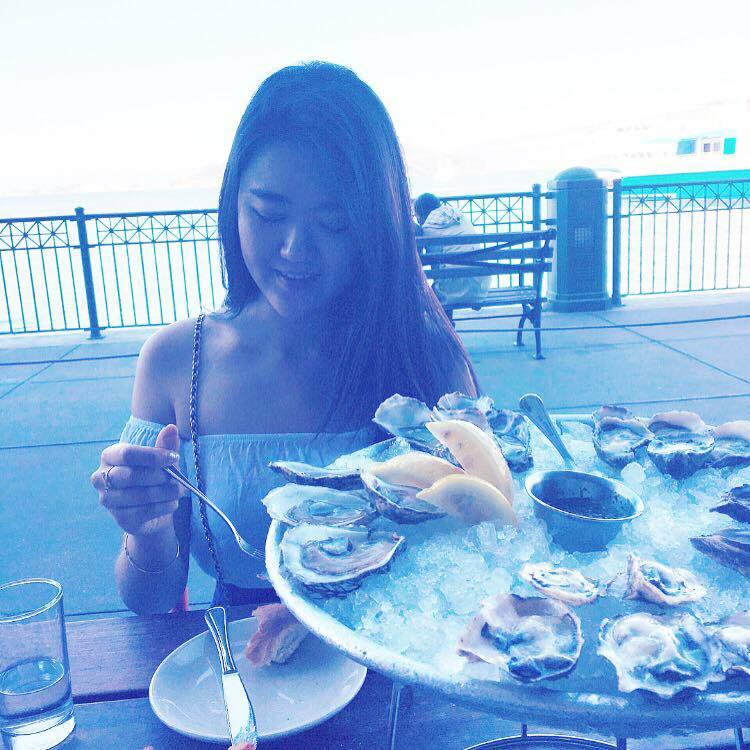 During her free time, she likes to travel, drink boba, and be a foodie! Sharon can be reached at sharon.kim@techforkorea.com.